We are delighted to announce the appointment of Harj Millington as director and significant shareholder at Rewired. 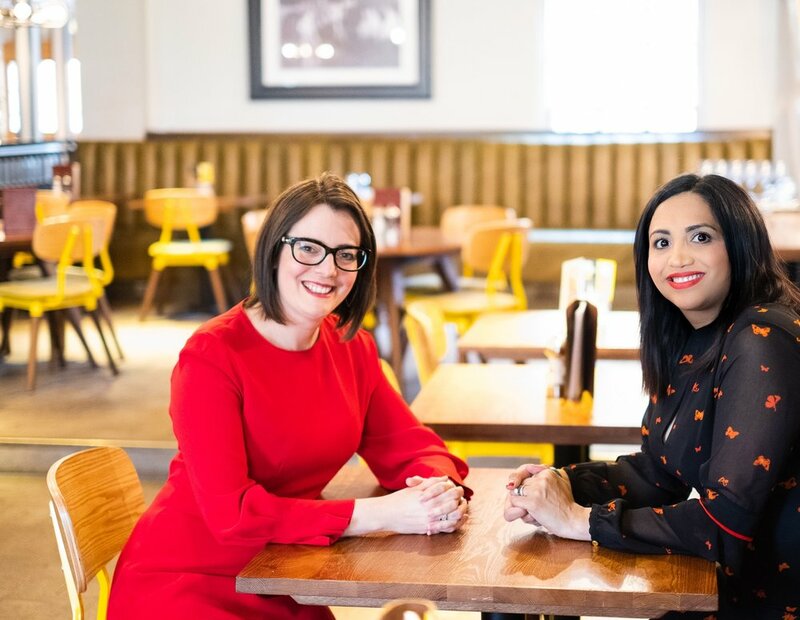 Having originally qualified as a lawyer, Harj spent a decade at Gowlings in commercial law before running her own online retail business for seven years, focusing on strategy, business growth and marketing. She joined Rewired in 2017 as commercial director to support new business development, with a particular focus on retail and leisure, property and professional services. Harj joins managing director, Ruth Pipkin, on the board. “Rewired is celebrating a decade in business, and its been a milestone year for the company on a number of fronts. We’ve moved into new offices, won a series of high profile clients from a variety of sectors, and now I’m particularly pleased to be welcoming Harj as my fellow board director and shareholder. “From the outset, I have always had huge ambitions for Rewired. Having laid down some solid foundations, I have been actively seeking the right partner to support me in significantly growing the business and ensuring that we meet our full potential, and I’m delighted to have found that person in Harj.